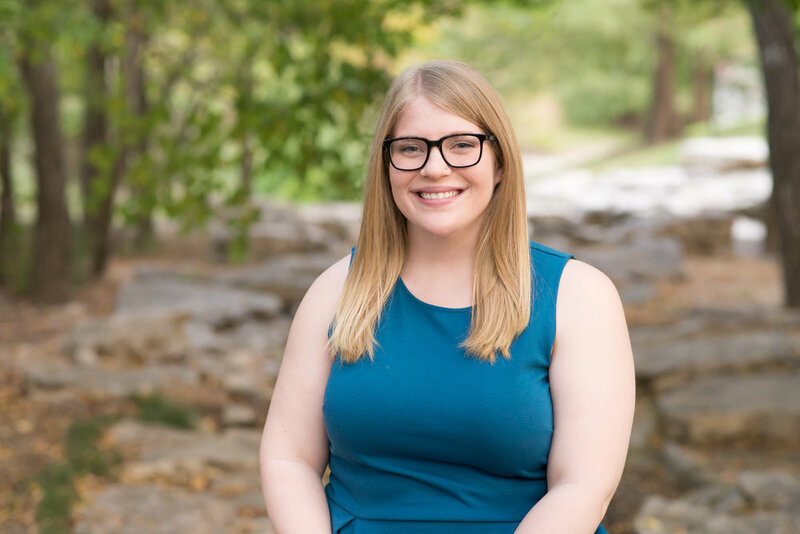 Jessica began her career as a doula in 2010, while interning at Inanna Birth and Womens Care in Denton, Texas. 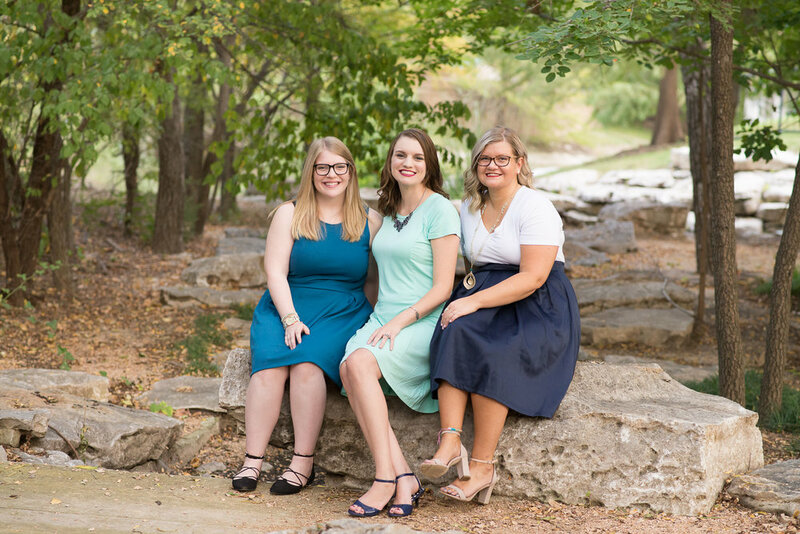 While interning at the birth center for her senior practicum at the University of North Texas, she mentored under Birthing From Within educators and midwives and started on a path that would take her into many professional roles. She taught Family and Consumer Science courses for McKinney Independent School District for four years and became a Lamaze Certified Childbirth Educator before coming full circle back to the doula profession. Jessica's passion for meeting clients unconditionally where they are and without judgment, makes her an asset to any birth team. Her ability to guide partners in their role as support people helps families to feel empowered and satisfied with their birth experience. She has a desire to work as part of her client's team and maintain relationships with the physicians they choose. She prides herself on being able to attune to the needs of her clients and being someone they can be themselves with. She has been married to her partner, Eric for 3 years; they have a little girl, Judy Lucille, born in February 2016 (and 3 very spoiled cats). 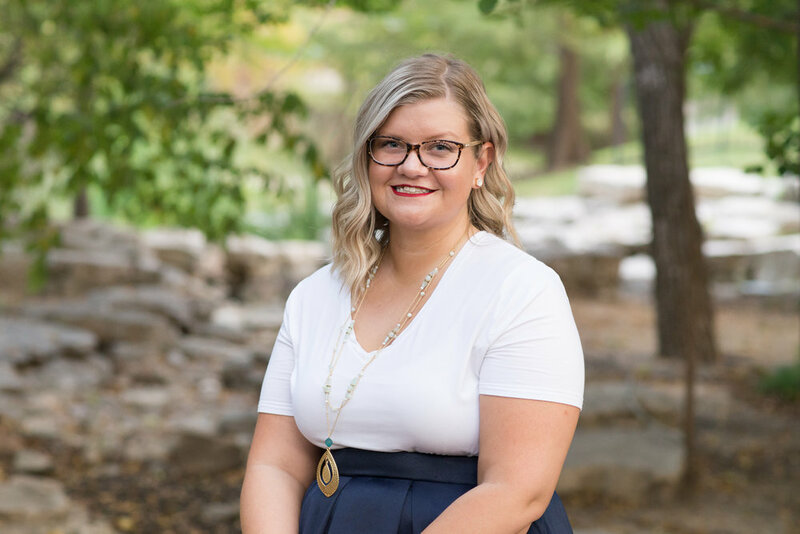 With four years of human services and family and consumer science classes under her belt, along with a number of years working as a child care provider and family photographer, Kasey is a strong addition to any family seeking labor, or postpartum services, as well as sibling support. Kasey felt right at home when she discovered the Doula profession, as she had already been providing support for multiple families through nannying. Working with families of all backgrounds allowed Kasey to have a naturally unbiased approach to supporting and caring for those who she serviced. Samantha has almost a decade of experience working as a nanny and in childcare. She has a natural gift for anticipating a family’s needs, infant care and creating fun experiences for little ones. She is thoughtful in everything she does and is a tremendous help to every family she works with. As a postpartum doula, she brings her knowledge of child development and her love for organization together to keep every household running smoothly and ready for the next day. She has an eye for detail and will always keep you laughing.